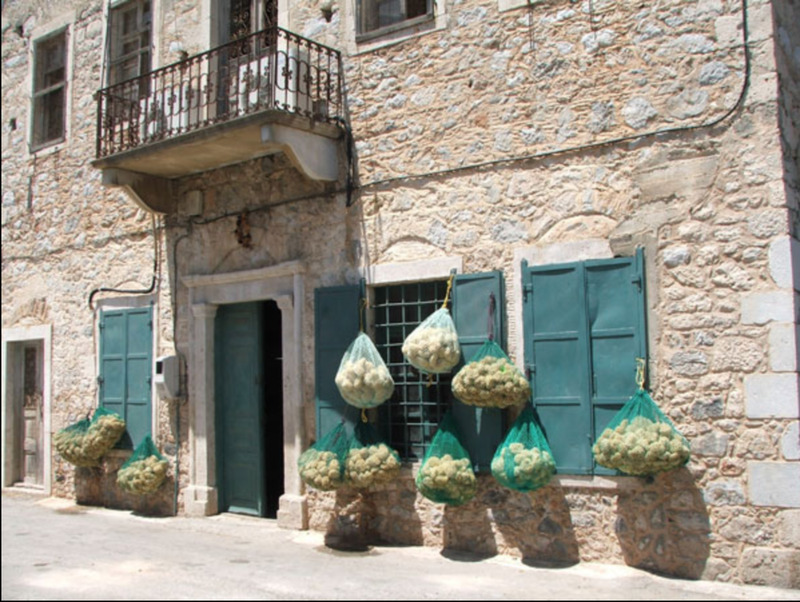 This small business eventually formed The Natural Sea Sponge Company which then became a Limited company in 1996. Today we are proud to continue the old traditions of sponge fishing to maintain the high standards of the industry and by working closely with the divers we support the local communities in those areas of Greece and Tunisia where sponges are fished. 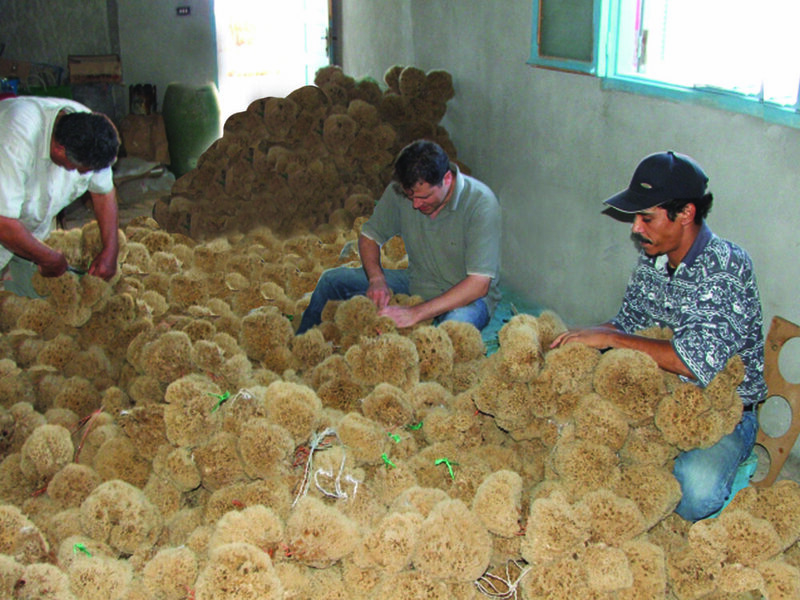 We continue to run our old warehouse in Kalymnos which collects and sorts the raw sponges. 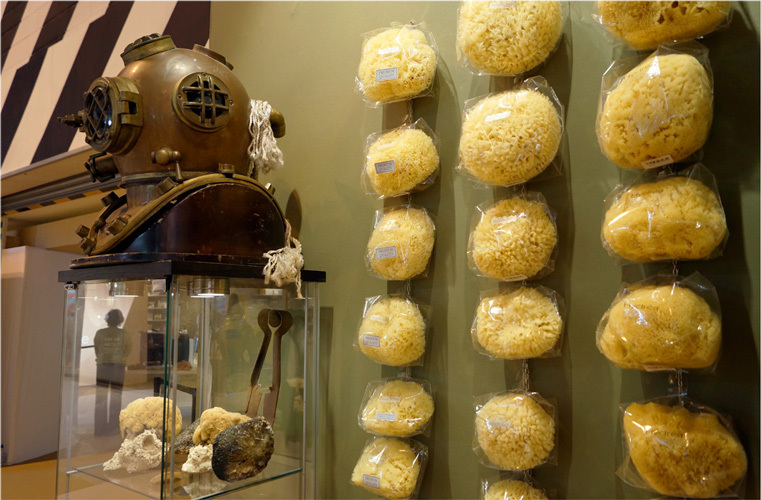 Our warehouse in London still hand processes the sponges in the old traditional style. In 1996 when the company became Limited we introduced other natural bath care accessories to complement the range of natural sea sponges and so the Hydréa London brand was born. In keeping with the high standards for our sponges, Hydrea London quickly became known as the most ethical and best quality brand available in the market. Hydrea London is now an international brand supplying luxurious bodycare all around the world! We are proud to be at the forefront of ethical sourcing and manufacture. In fact this and focusing on producing top quality, functional products is the driving force behind our company. Over the years we have driven the demand for environmentally sound products and helped increase consumers choice and awareness through our Hydrea London brand. We source the finest natural and organic raw materials from around the world and make the majority of our products in UK and Europe. We specialise in FSC® certified wooden products, organic loofah and much more as you will discover. For our Hydrea London product range, we have a strong commitment to ethical and environmentally sustainable procedures in the sourcing and manufacture of our natural body care range. We have been officially FSC® certified for many years which means we have established and are maintaining a chain of custody in a forest certification scheme ensuring all our wooden items come from a sustainable and renewable source in accordance with the procedures and requirements of the FSC®. In fact we were the first UK Company to provide a fully comprehensive range of affordable FSC® certified brushes and massagers for the spa and beauty industry! Our Egyptian Loofah is also certified organic. We source and manufacture the majority of our products in Europe to reduce our carbon foot print and none of our products or ingredients are tested on animals. The majority of our products are European in origin and made from the finest natural materials ethically sourced in 17 different countries. We are closely involved in the whole production process from design of the product and manufacture to quality control. Therefore we can ensure the products have those extra special details that improve the performance and style. For example, we use the superior quality organic Egyptian Loofah and Egyptian cotton for our mitts and pads, as opposed to the Chinese Loofah normally found on the market. We also use FSC® certified wood for our brushes and massagers which are then specially finished for extra durability ensuring the bristles are cut in a way to facilitate exceptional brushing. Our natural sponges under go 42 stages of processing by hand to end to ensure that only the strongest best quality sponges reach you. This focus on quality and design also means we have the capacity to work closely with the customer on bespoke lines. We have a creative team who work closely together to continually research and generate new ideas for product development. By maintaining our tradition of careful selection, monitoring and quality control we can offer premium quality products at competitive prices that are great value for the customer.